Proposed opencast mining by the Eastern Coalfields Ltd (ECL) around several of the villages that form Kenda gram panchayat – Kenda, South Kenda, Saldanga, Ban Dhowra, Jhanti Ban, Mandol Para, Majh Para, Konda Koli and Bauri Para – is threatening to evict around 2,035 families living in the Raniganj coalfield area of West Bengal. Already, large-scale blasting within the 500 metres distance from the residential areas, schools and village roads has taken place following an ECL survey, which is said to have found a huge reserve of quality coal below the surface of Kenda village. 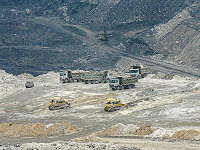 Plans are for a mega opencast project, approved by the Coal India Limited. People of the area fear, as a result of this project, agricultural land, water bodies, trees and other vegetation will be destroyed, and groundwater may deplete. They are already being compelled to leave from the place of their living. To fight their predicament, they have formed the Kenda Gram Rakha Samiti. It has submitted a memorandum to the ECL, saying that the villagers would have no other option but to thwart all the ECL efforts for going ahead with the proposed mega project. As the demand for a complete rehabilitation package for each of the 2,035 families, who will be affected by the proposed West Kenda OCP Mega Project, is finding increasing support in the region, the ECL management has chosen the path of repression, targeting the weaker sections of the villagers to evacuate the homestead land. The ECL is particularly targeting 570 scheduled caste and tribal families reside at Saldanga, Ban Dhowra, Jhanti Ban, Mandol Para, Majh Para, KondaKoli, and Bauri villages. Some of these families reside on patta land, while others live on wasteland. Meanwhile, the ECL has adopted a new policy. 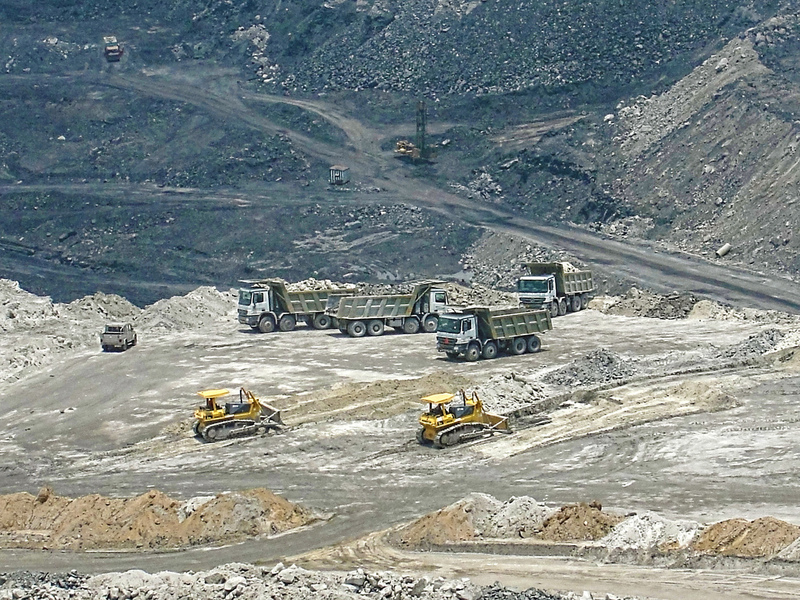 The General Manager of Kenda Area, ECL, has given permission to start the West Kenda Opencast Extension Project within a year close to the New Kenda underground pithead and No 3 Dhowra and Muchipara. Blasting has been taking just about 30 to 50 meters from some of the residential areas. Houses vibrate during plasts, cracks have developed on the walls of 90 percent of the houses. The ceilings of 10 houses have collapsed, and six houses have been completely destroyed. Blasting, as a rule, cannot take place within 500 metres distance of the residential area, school, roads and other constructions. Already, mass mobilization against displacement staring on the face of the people face of and illegal blasting activity by ECL in the Raniganj coalfield area, is taking place. A rally protest rally was organized at Asansol by several mass organizations, trade unions and civil rights on February 5. A representation was given to the additional district magistrate, demanding early solution to the people’s problems.